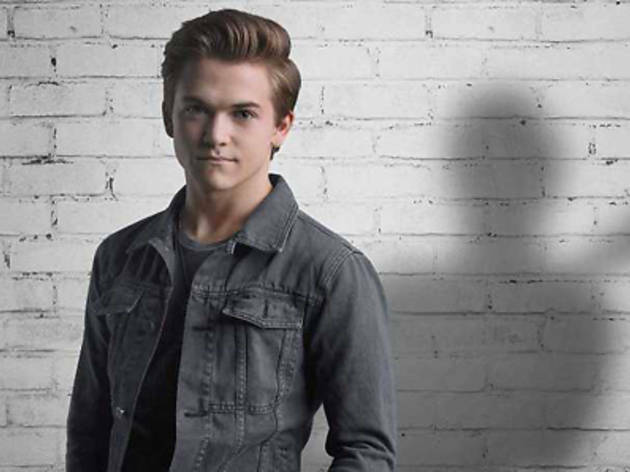 Hailed as one of the faces of the country music revival, Hunter Hayes isn't just a pretty face. Watch him perform at an exclusive showcase and then meet the man himself when you buy his new album Storyline from HMV Singapore at Marina Square from now till 17 Jul. 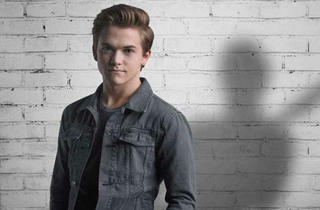 Be sharp, though: only the first 150 people to buy Storyline will receive a ticket to the showcase and the meet & greet.